Computerization is synonymous to technological advancement in Pakistan, a county which is strife with corruption and a digital system would only do its best in bringing down, and yet, that is the reason why we’re slow to move from typewriters and ‘parchi’ system to computers. National Highway Authority (NHA), though quite late to the party but has now taken the “decision” to computerize its toll plazas on highways while the rest of the world has already moved to RFID (UAE’s Salik). NHA Chariman, Shahid Ashraf Tarar spoke to a meeting saying that this system will ensure transparency across the network of its toll plazas, while stating that the tax collected at toll plazas is the main source of income for NHA, but due to lack of transparency, the income was lower than it should be. And for that reason, NHA has taken the decision to implement a computerized system which they believe will double their revenue and hopefully, also brings some improvement in the system with emergency services and better roads perhaps? 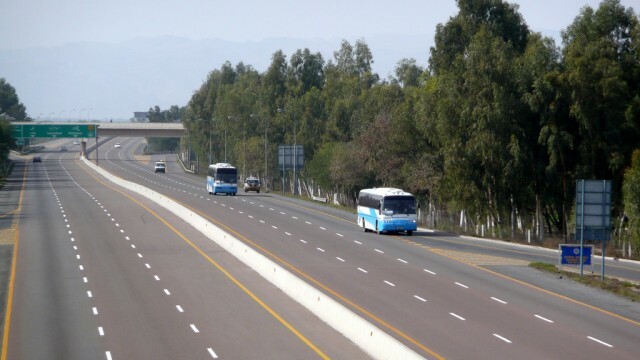 The following road projects though were told to be on NHA’s top-priority; Pak-China Economic Corridor, Karachi-Lahore Motorway, and Hazara Expressway.